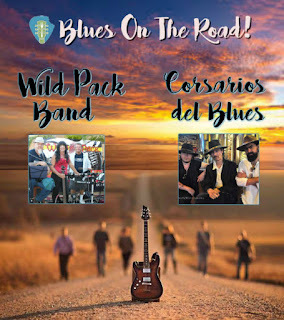 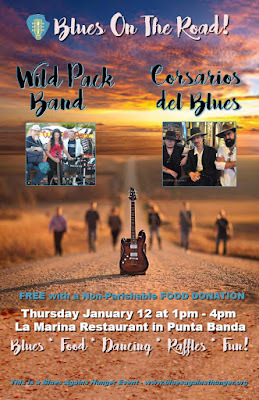 The Wild Pack Band: WILD PACK Is On The Road! WILD PACK Is On The Road! 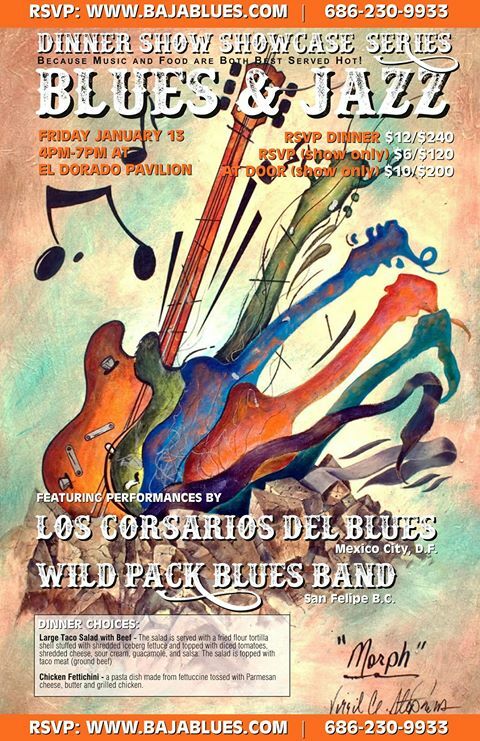 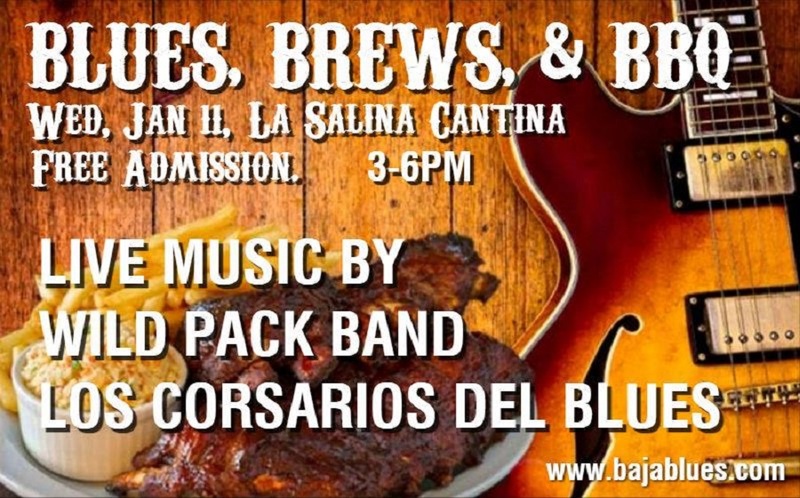 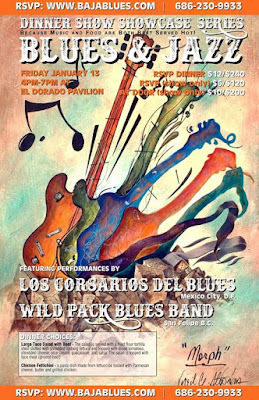 We're going on a Rockin' a Mini Tour with our new good friends and amazing band from Mexico City, Los Corsarios del Blues. 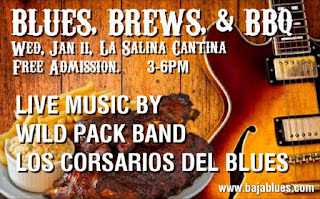 We hope all of our friends will come out a join us.